If your trampoline is still in a great shape, replace only the parts you need by purchasing authentic AirZone Parts. 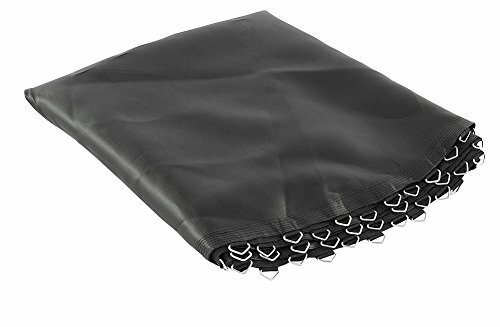 The AirZone 12' Round Trampoline Replacement Jump Mat, 72-V Rings fits AirZone Trampoline Model #WM00512 with Trampoline Springs that are 5.5". Details: (1) Replacement Jump Mat. Parts Information: Item: B. Part # AZ139200. 12 ft. NE Spring Trampoline. Model # WM00512. If you have any questions about this product by Airzone, contact us by completing and submitting the form below. If you are looking for a specif part number, please include it with your message.